The 2018 Farm Bill, signed into law by President Trump, removes cannabis fiber products with less than a .3 percent concentration of THC from the Controlled Substances Act. That means that the non-psychoactive hemp-derived cannabidiol (CBD) is now legal to sell. This has led many cannabis stocks rising, and could lead to mainstream stores selling CBD-derived products. Start by looking at CBD companies and dispensaries that sell CBD-derived products in your state. Are there any recent arrests or shutdowns of manufacturers or sellers? How will this change impact the local economy? Our 10 Business of Marijuana Story Ideas You Can Localize largely applies to CBD as well: look into consumer product labeling, revenues, entrepreneurial ventures, banking, and more. Also see our for suggestions on covering taxation, affordability, and more. Make sure to modify it for the CBD economy. And, of course, there’s always the health angle–which is why many people seek out CBD in the first place. How is the word getting out? Are doctors recommending it? A bug in Apple’s FaceTime video-calling app allowed users to hear audio from people they were dialing, even before the call was accepted. Apple responded by temporarily disabling group FaceTime and will be rolling out a fix in a software update. The flaw was discovered by a 14-year-old Arizonan, and Apple was slow to respond until there was media exposure about the bug. Apple does have a bug bounty program, offering rewards as high as $200,000 to security researchers (or others) who responsibly disclose bugs in its products. However, this is much less than the going rate on the black market. Tech firms in your area may have similar issues. Some many not have bug bounties, and some may have ineffective ones. Digging into whether there are coordinated vulnerability disclosure programs or other steps put in place where members of the public can report bugs may help you find local story ideas. For more information, see our reporter’s briefing on bug bounties and vulnerability disclosure programs. In Denver, the ride sharing service Uber is adding public transportation options to its app, similar to the information found on Google Maps and Apple’s Maps app. It will show when trains are buses are scheduled to arrive and the amount of walking time involved in the trip. Additionally, users will be able to purchase tickets in-app. Are transit agencies in your region looking for partners? Are they already partners? 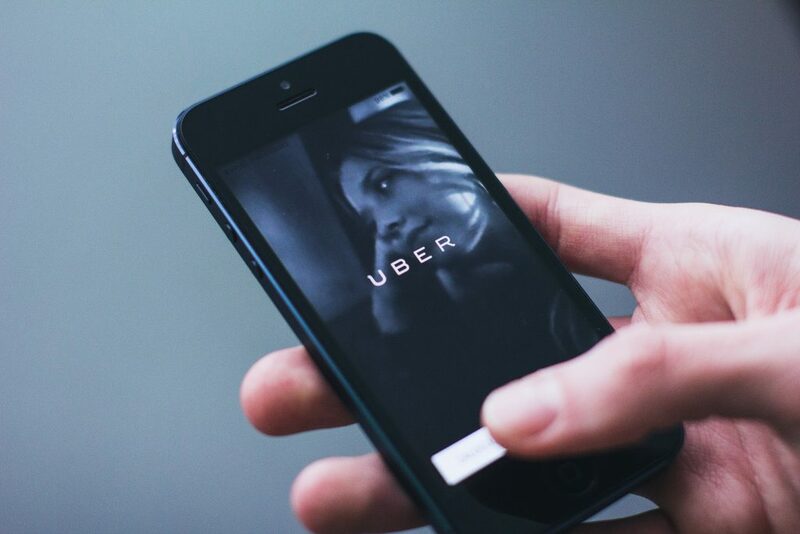 See what you can learn about the extent of partnerships or meetings Uber has had, and whether it’ll consider integrating the city’s public transit options into its app. Would incorporating public transportation into ride sharing apps change public perception of Uber and its competitors in your area? Before changes come, it might be good to get a baseline reading over what people’s feelings are, and whether this is a service they are interested in.